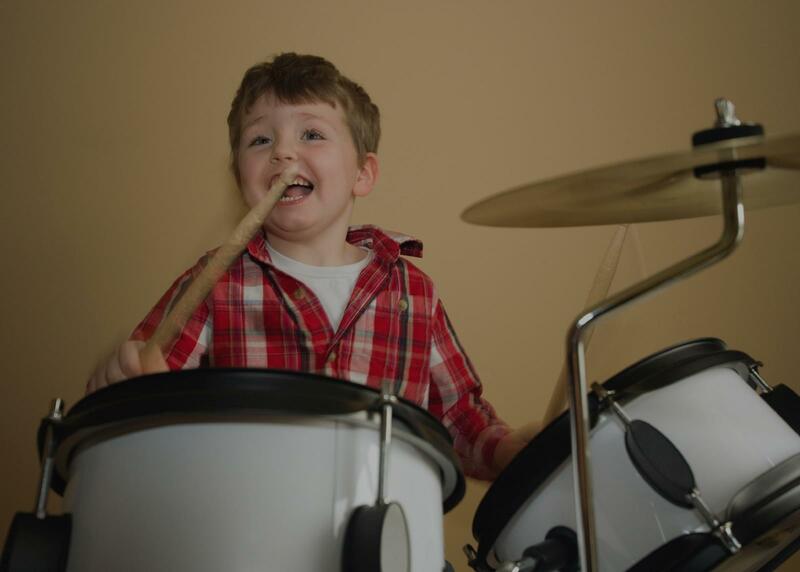 Find the perfect teacher or instructor in West Anaheim for private drum lessons in your home or in their studio. e of each lesson to match your needs and your level of skill. His ability to play numerous styles makes him an ideal teacher for those up and coming drummers who don't want to get locked into playing one particular type of music. I've been playing drums for as long as Brian has, but even with all of my experience he has still helped me branch out and incorporate new techniques into my repertoire. Whether you are a beginner, looking to learn the basics, or an experienced drummer, looking to hone your skills in a particular area, Brian is a great teacher to turn to!" et of lessons with Dave and I have already signed up for another set of lessons with him. His personality and enthusiasm for the love of music is awesome. He makes it so much fun to drum! This is your guy for drum lessons!" me confidence and encouragement to become the great drum player I am today. His methods of teaching are well rounded, his lesson plans are efficient and since day one he guaranteed I would be ready to play songs with a band in only 6 months. Indeed I started playing with several bands after 6 months of having lessons with Dennis. I highly recommend him as a drum teacher and mentor!" eps the lesson organized and productive."